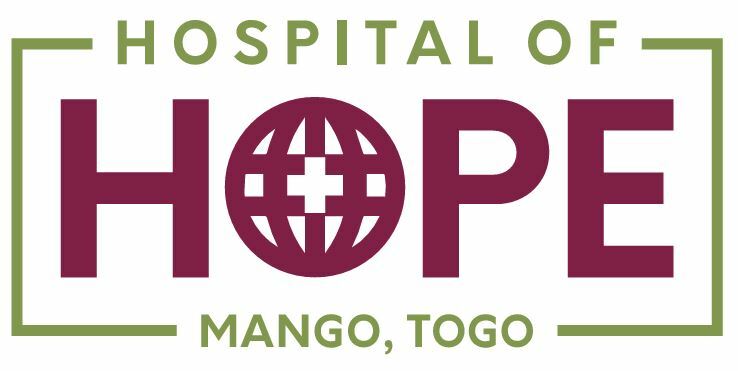 The Hospital of Hope in Mango, Togo provides healthcare to some of the poorest people from several surrounding countries. Staff not only provide quality care but strive to demonstrate the love of Christ and the hope of the Gospel. The Hope Patient Care Fund was established to help underwrite the hospital care for those who are without the means to pay for procedures and treatment.